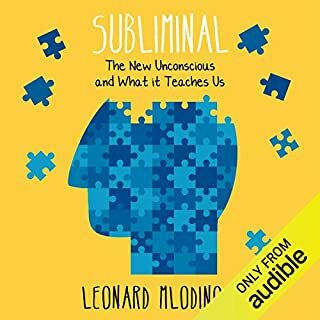 Leonard Mlodinow, the best-selling author of The Drunkard's Walk and coauthor of The Grand Design (with Stephen Hawking) and War of the Worldviews (with Deepak Chopra) here examines how the unconscious mind shapes our experience of the world, and how, for instance, we often misperceive everything from our relationships with family, friends and business associates, the reasons for our investment decisions, to our own past. 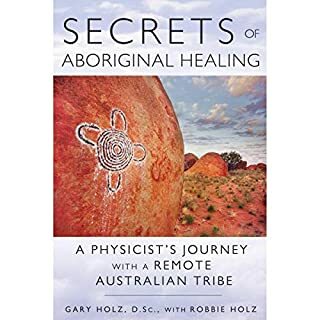 Using Australia as a springboard, this book explores the science in folk history. 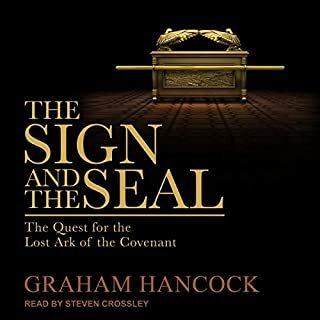 It looks at ancient tales and traditions that may in all probability be rooted in scientifically verifiable fact and can be explored via geological evidence, such as the biblical flood. 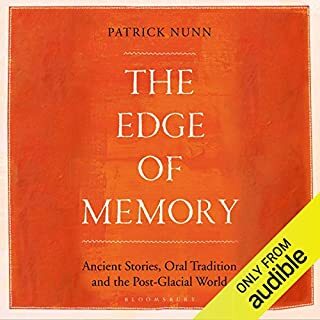 Nowadays the majority of our historical knowledge comes from the written word, but in The Edge of Memory, Patrick Nunn explores the largely untapped resource of the collective human memory that is held in stories. 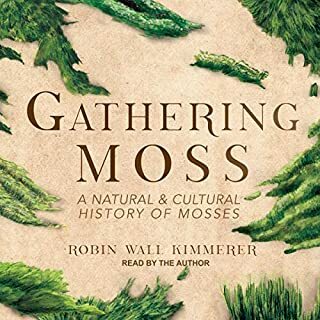 This important book explores the wider implications for our knowledge of how human society has developed through the millennia. 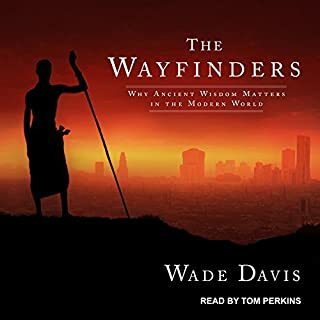 Amazing book, narrator didn't do his research. In the past the elders had encyclopaedic memories. They could name all the animals and plants across the landscape and the stars in the sky, too. Yet most of us struggle to memorise more than a short poem. 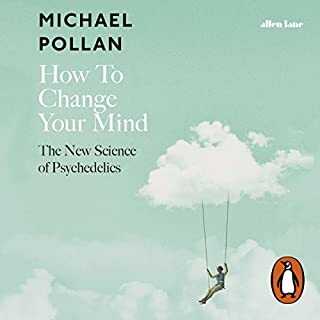 The stone circles across Britain and Northern Europe, the elaborate stone houses of New Mexico, huge animal shapes in Peru, and the statues of Easter Island all serve as the most effective memory system ever invented by humans. They allowed people in nonliterate cultures to memorise the vast amounts of practical information they needed to survive. 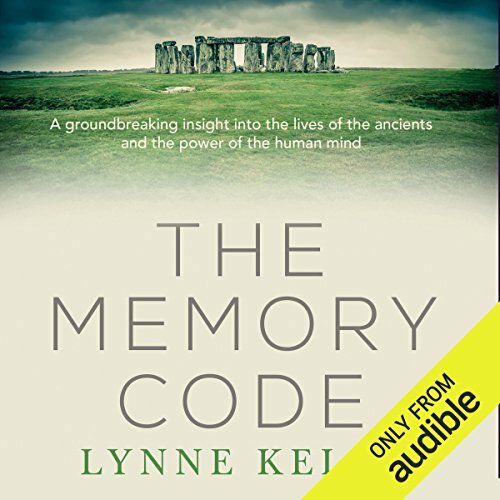 In her fascinating audiobook, The Memory Code, Lynne Kelly shows us how we can use this ancient technique to train our memories today. This was a truly fascinating book. 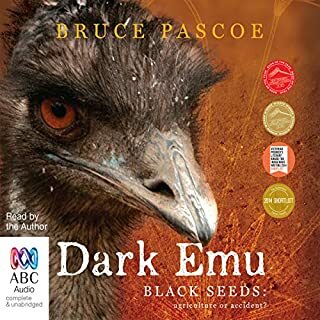 It challenged many of my preconceptions, answered many of the questions I've had about Australian aboriginal songlines, and just opened my eyes to non-literate cultures and the value of their memory systems. 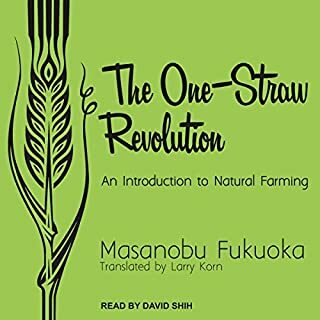 This was a remarkable book, well written, well narrated. What does Louise Siverson bring to the story that you wouldn’t experience if you had only read the book? 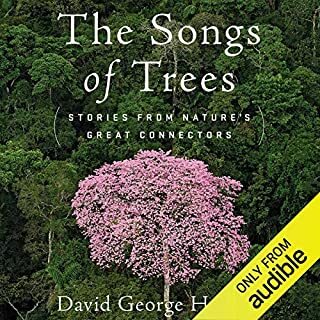 Really well narrated, a pleasure to listen to. Understanding the value of maintaining song lines through initiation rites only. It really opened my eyes. How memory codes aren't linear and are difficult to explain and don't quite fit into our literate concepts of the world. Lynee Kelly's theory is groundbreaking and utterly believable. It makes a lot of sense and clearly explains why and how non-literate cultures could retain massive amounts of knowledge across thousands of years. It also reminds us of how much we can learn from existing non-literate indigenous cultures, how much we have lost, and how much more we risk losing. 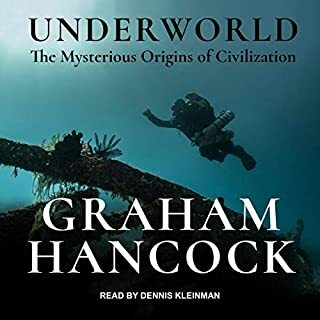 The book is wonderful, but the narration of the audio book makes it hard to listen to at times, as the narrator often "performs" the text as if reading fiction, embellishing and adding flourishes which at times makes the author sound pretentious, particularly in the early chapters. I bought the print version and can vouch there are not the plethora of exclamation points the narrator inserts. 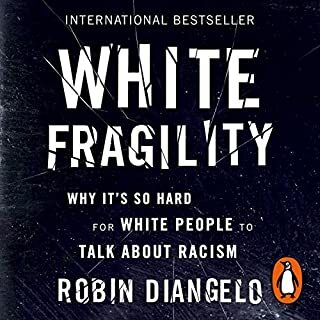 Highly recommended listen (or read). The understanding, so beautifully articulated here, of how intelligent, complex, insightful and downright knowledgeable humanity was, is important. We feel we have all knowledge at our fingertips with technology. Yet the understandings that emerge from the human brain, through the information stored there is how that information is made meaningful, practical and real. So this book shows that even the technology of writing. so efficient for conveying information, has its limitations. It can fail to draw in the whole of meaning with it. 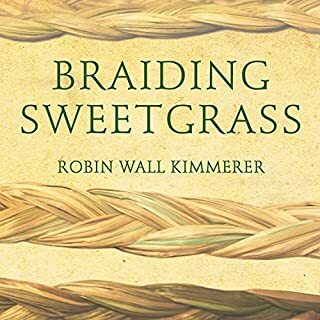 This is a learned and yet accessible, beautifully read "telling"... so many inspiring collaborations with Indigenous peoples, researchers and academics. This has lined up with my beliefs, we we're smart! and I was hoping to hear Graham Hancock's name at some point, this is all so bumbling, I can't wait to start creating my own memory palaces. Although the central idea is interesting and logical, the book itself makes some sweeping generalisations. Rarely does the author reference the views/myths/explanations from the cultures themselves. There is also very little actual evidence and a lot of rehashing ideas (eg. this type of stone is a clear example of a performance space for private and public performances). I found myself over and over asking why, what evidence, please explain? 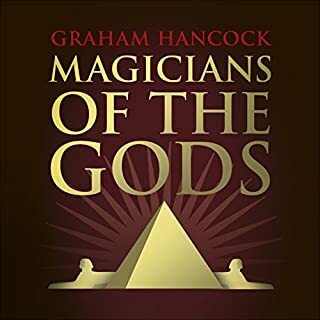 Imagine Graham Hancock's Magicians of the Gods or Fingerprints of the Gods but with none of the evidence. Would you consider the audio edition of The Memory Code to be better than the print version? What was one of the most memorable moments of The Memory Code? Loved the book. I wished there were more chapters like the Journey through time. The rest of the book actually builds to that chapter. Definitely a great resource. Comes across as more of her life story in writing on the subject rather than it being about the subject itself. I'd rather hear about the culture than your trips here and there to learn the culture in each chapter. 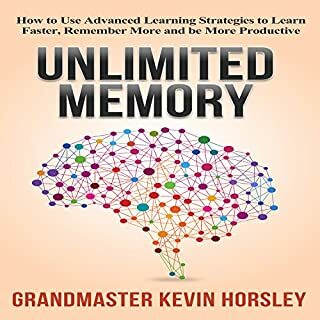 I purchased this book because i am very interested in developing my memory and memory techniques. 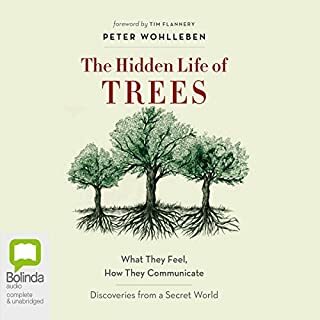 I really enjoyed the book, since it gave me new ideas on how to expand my memory systems, mix different techniques and develop more ways of storing information. It is definitely worth the read. Having said that, the descriptive part on archeological sites is a bit too similar and dense in my opinion. A bit too much like reading the PHD dissertation than a leisure book. I would much rather have the author expand on how & why she chose to create her different memory journeys, as well as the troubles and tips she found while making her different mnemonic devices and how she thinks we could apply these techniques it in today's world. Would you listen to The Memory Code again? Why? 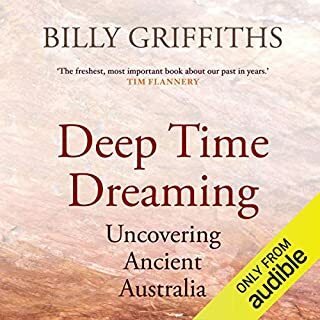 This book was thoroughly enjoyable in both is revelations around memory devices used by both neolithic cultures and indigenous cultures around the world (they may have been understood by others but this is the first account of them that made sense to me). The book was beautifully read by Louise Silverson. I had heard of the oral histories of the indigenous cultures of New Zealand and Australia but had never conceived any notion of how they achieved their incredible feats of memory. 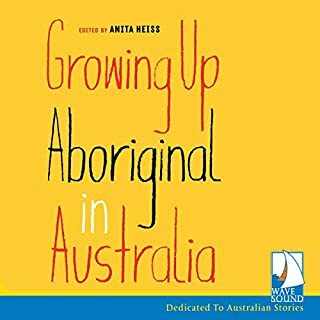 Lynne beautifully outlines some of these methods and more importantly, for me, helps me understand how country and songlines become so important to telling that story for indigenous groups - a concept I knew about but couldn't quite comprehend previously. It also occurs to me that so many 'libraries' were destroyed by our forebears inability to understand the impact of taking children away from their countries and cultures and displacing whole groups - how much knowledge have been lost because a generation wasn't taught these histories. We still ache as a culture when we think about the great libraries of Alexandria and the Serapeum being burnt and lost and the vast amount of knowledge that was lost as a result - even more so when one considers the hundreds of years (thousands in some cases) being lost by wilful ignorance and prejudice on the part of a culture that was arrogant enough to consider the indigenous cultures as inferior or uneducated. Thank you Lynne Kelly for a wonderful book written for the lay person like me to understand. Yes. Makes you look at things very differently in terms of pre-history. What other book might you compare The Memory Code to, and why? Maybe because I've just finished it, but Ancient Wonderings includes speculation about how neolithic people in the UK would pass on information about landscapes and routes. What about Louise Siverson’s performance did you like? She places her research in the context of her own world and life, but doesn't stray too far from her essential purpose of enlightening people about how ancient knowledge held by communities was (and in some cases still is) passed on through challenging memory feats via stories, landmarks and objects.